New class of molecule identified in central role of inflammation and the immune system. The inflammatory response is an integral part of the innate immune mechanism that is triggered in response to a real or perceived threat to tissue homeostasis, with a primary aim of neutralizing infectious agents and initiating repair to damaged tissue. By design, inflammation is a finite process that resolves as soon as the threat of infection abates and sufficient repair to the tissue is complete. Now, a study from researchers from Brigham and Women’s Hospital and the Santa Lucia Foundation shows that a previously unknown mechanism involving resolvins and maresins, molecules produced in the body naturally from omega-3 fatty acids, regulate subsets of white blood cells that play a central role in inflammation and the immune system. The team state that their findings suggest resolvins and maresins are part of a new class of molecules that may be useful for treating chronic inflammatory and autoimmune diseases. Previous studies show that resolvins and maresins are metabolites of omega-3 fatty acids. They are members of the polyunsaturated fatty acid metabolites class, termed specialized proresolving mediators essential fatty acids which can serve as important regulators of inflammation. A new window into mechanisms for the resolution of inflammation was opened with the identification and structural elucidation of mediators derived from these fatty acids with pro-resolving capacity. However, the role of these fatty acids in the immunomodulatory role of these essential fatty acids in adaptive immune cells is still unclear. The current study investigates the role of two resolvins and one maresin in human blood lymphocytes. 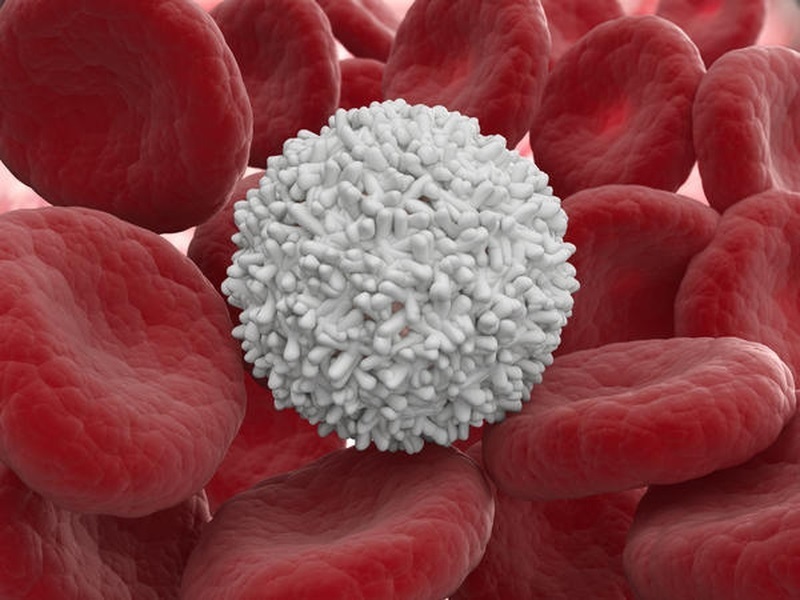 The current study shows that the two resolvins and one maresin reduce the activation and prevent the differentiation of two types of pathogenic white blood cells, Th1 and Th17 cells. Results show that these molecules also regulate Treg cells, a separate subset of cells that can tamp down the immune response. The lab further verified these results in a mouse model deficient in these molecules. The group state that together, these discoveries suggest pro-resolving lipid mediators influence the balance between pathogenic Th1/Th17 and tolerogenic Treg cells, a balance that is typically altered during chronic inflammatory and autoimmune diseases. They hypothesize that these pro-resolving lipid mediators may prove effective as potent anti-inflammatories by targeting those key cells responsible for triggering chronic inflammation or autoimmunity. The team surmise that their findings provide the ground work to appreciate the role of resolvins, and potentially other novel pro-resolving mediators, in the immune system. For the future, the researchers state that the global medical community can now consider new treatments and therapeutic strategies for translating these findings with pro-resolving mediators to human health and many diseases.